Darryl Stephens was Installed On June 18, 2016 as the 47th Polemarch of the Philadelphia Alumni Chapter of Kappa Alpha Psi. Welcome to the official website of the Philadelphia Alumni Chapter of Kappa Alpha Psi® Fraternity Inc. This website is intended to provide information, member services, community outreach information and social media content. 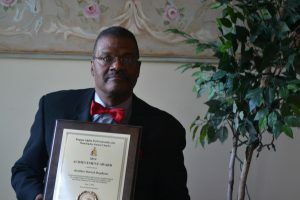 The Philadelphia Alumni Chapter of Kappa Alpha Psi® Inc. prides itself on promoting and highlighting achievement by our members and our community. In addition are opportunities to purchase admission to our social events. 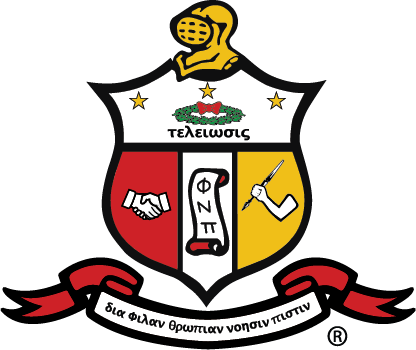 Please enjoy our website and it’s many opportunities to explore the Philadelphia Alumni Chapter of Kappa Alpha Psi® Fraternity, Incorporated.